Rogue One: A Star Wars Story leads the Empire Awards 2017 with a total of 9 nominations. It may only be up for 2 Oscars, but Rogue One is leading this year’s Empire Awards. 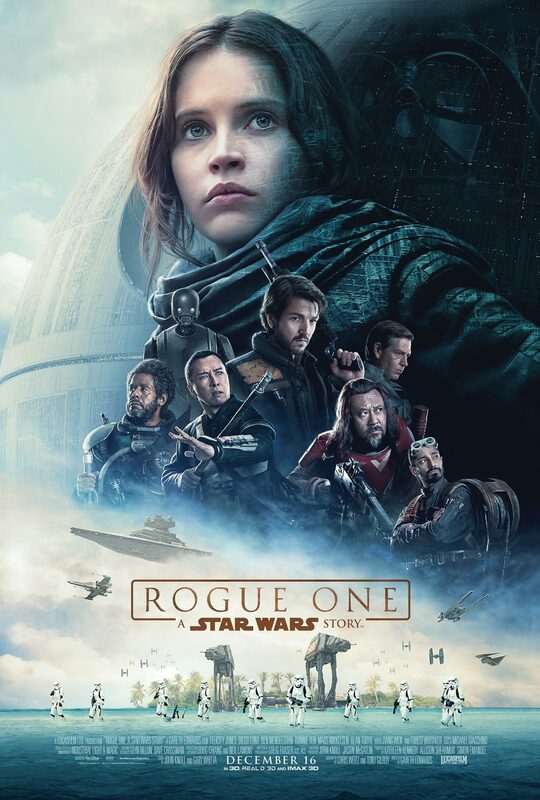 It’s nominations include Felicity Jones for Best Actress, Best Film, Best Sci-Fi / Fantasy, Best Director (Gareth Edwards) and Best Visual Effects. The Awards take place on Sunday 19 March. This entry was posted in News on February 7, 2017 by Danny Pape.